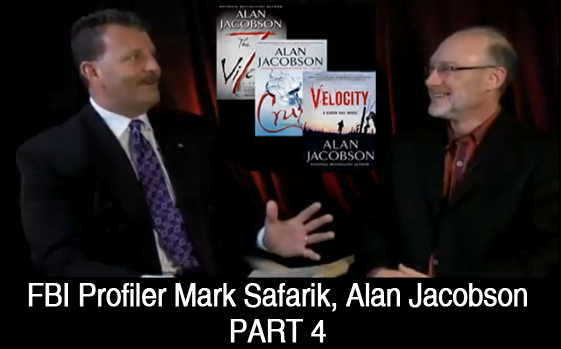 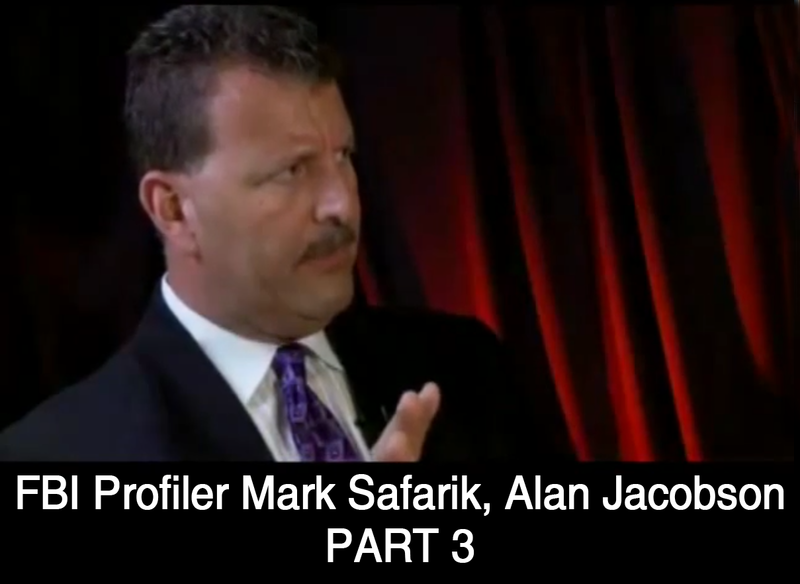 Check out Alan’s book trailers and TV interviews, or grab some popcorn while Alan and FBI Profiler Mark Safarik interrogate one another. 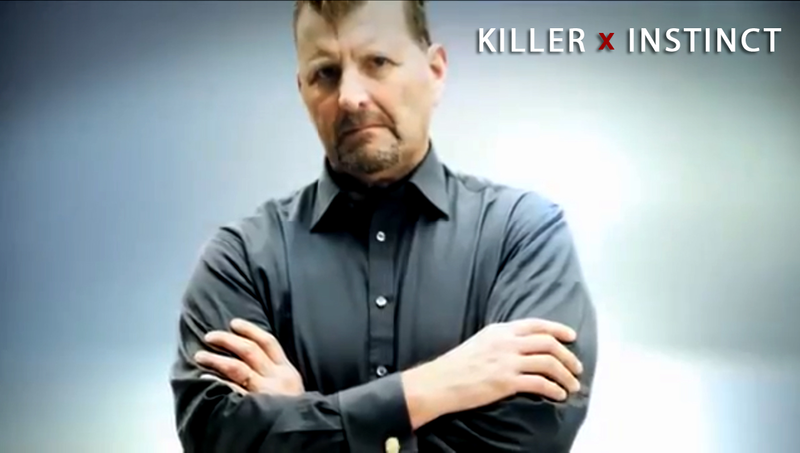 There’s even a trailer for Agent Safarik’s TV series, Killer Instinct. 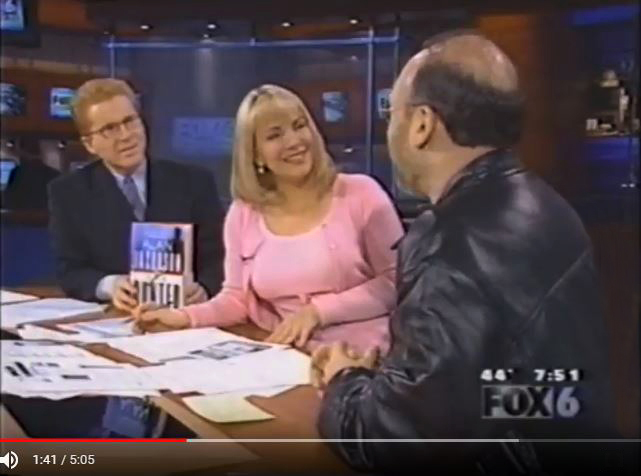 USA Today bestselling author ALAN JACOBSON appears on San Diego’s Fox6 News to discuss THE HUNTED, his second novel and the first in the OPSIG Team Black series.